I am surrounded by gadget lovers around here. We spend hours fooling around in our local Best Buy with all the latest technology. In fact, my kids had a 3-D printer on their Christmas list last year (Santa did NOT deliver). The latest and greatest topic of our gadget discussions is Drones. I have mixed feelings about Drone technology, it's simply fascinating to me, that a normal person can posses one of these and fly it around! So when Best Buy offered me a gift card in exchange for sharing some information with you, I agreed! 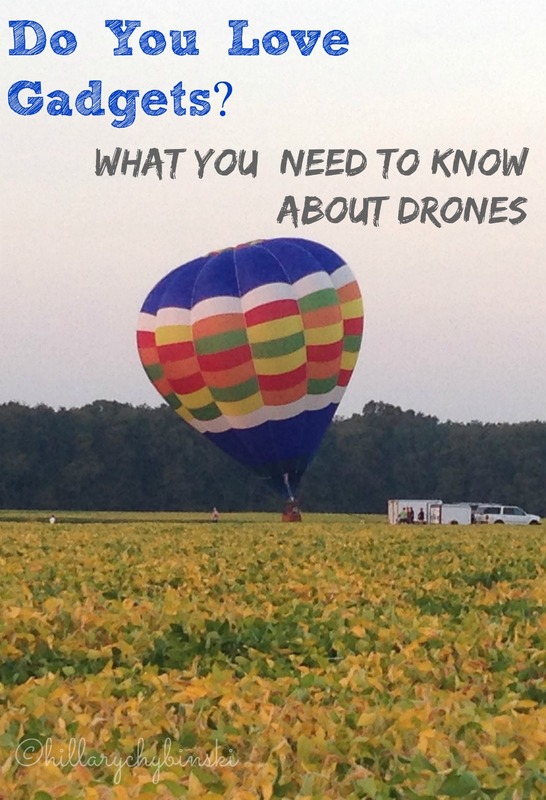 What is a Drone anyway? Well, a Drone is an unmanned aerial vehicle (a UAV). Essentially, a Drone is a flying robot. . .for real, just like The Jetsons! How cool would it be to able to use one to drop off your kid's forgotten lunch at school? Ok, we may not be at that point quite yet, but the technology and capabilities are pretty cool. Let's say you were in the market for a Drone of your own . . .where can a person get a Drone for themselves? Best Buy is the destination for drones, including the new Solo™ by 3DR. 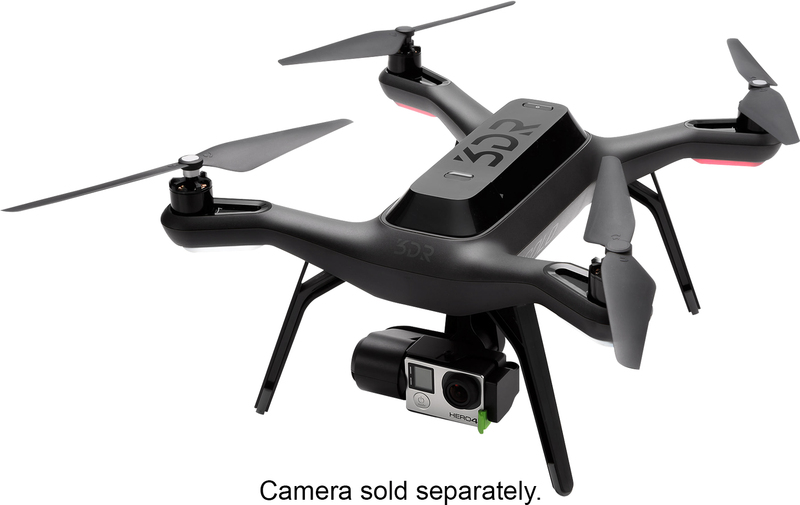 Solo, the Smart Drone, arrived in over 400 Best Buy stores on June 8th. It’s the first-ever drone powered by two integrated Linux computers, making capturing the perfect shot easy for anyone. 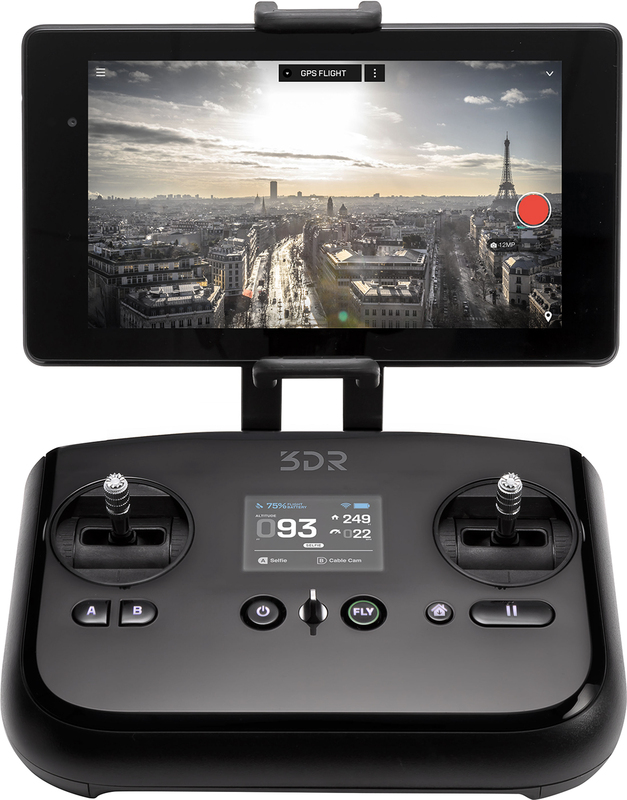 Solo can define its own flight, freeing users to focus on getting the shot. This intelligent drone is also the first to support full control of GoPro® cameras and deliver live HD video either wirelessly to your mobile device or through the controller’s HDMI port for live broadcasts. I got a glimpse of a Drone in use last summer, during our local neighborhood fireworks. I had no idea, until John mentioned it and pointed it out - hovering in the distance. He is truly a gadget lover and early tech adopter. The Solo is a smart drone that's designed for easy flying (perfect for beginners), and built to capture stunning video and photography with your GoPro camera. With features like push-button flight, Solo makes it simple for anyone to get off the ground quickly. 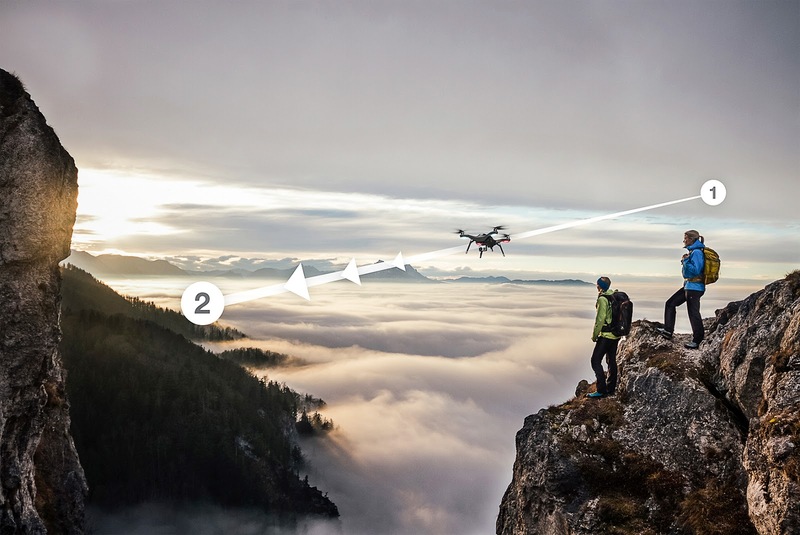 And with computer-assisted Smart Shots and the GoPro frame, you'll be able to capture professional-style aerial photos and video in Full HD quality. The technology available still fascinates and amazes me, I grew up in the 110 film era. We certainly have come a long way in capturing our lives and memories. How can this technology be used for the typical family? Getting the best view of athletic skills and techniques, taking your family vacation even further or even letting you get a birds' eye view for future home improvement and landscape design. What would you do with a Drone of your own? Jeremy wants a drone for the farm. They think they could use it to check on the cattle and birthing.